Atlanta (HLN) Adoption. It’s often a complicated process. 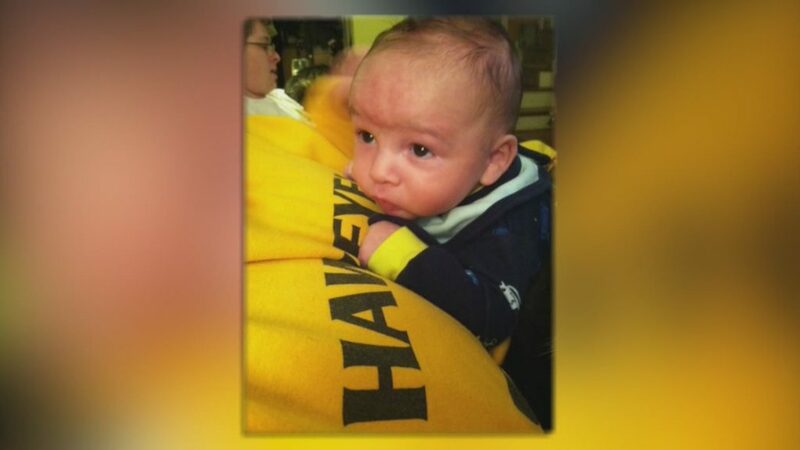 Two women in Iowa were so close to their dream of starting a family… when things fell apart. More than two months after cutting the cord and taking baby Gabriel home with them, the biological mom changed her mind. A paperwork glitch allowed it to happen. But the heartbreak was far from over, and sadly, it got so much worse. A little more than a month later, Mom left Gabriel with his 17-year-old biological father. It would be the last night of Gabriel’s life. Dad has been charged with first degree murder and faces life in prison, if convicted.